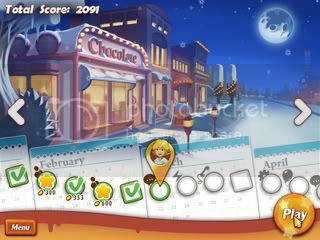 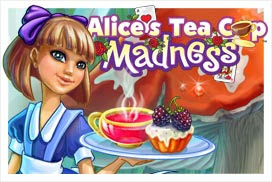 Step into your very own chocolate shop and experience amazing levels of fast-paced fun. 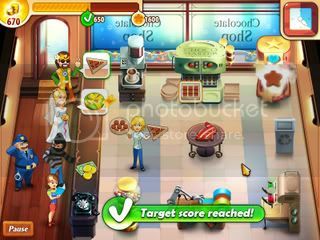 Serve picky customers in record time and earn upgrades including different chocolate machines that’ll turn your shop into a worldwide sensation. 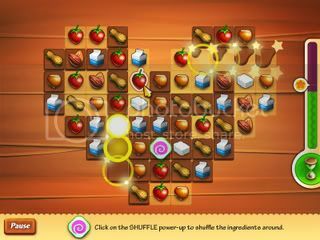 Make all types of gourmet chocolates, wrapped or decorated and keep the customers coming back for more.